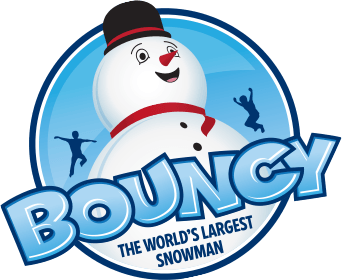 With a corncop pipe and a button nose, Bouncy the World’s Tallest Snowman is ready to tour America for a hopping good time. 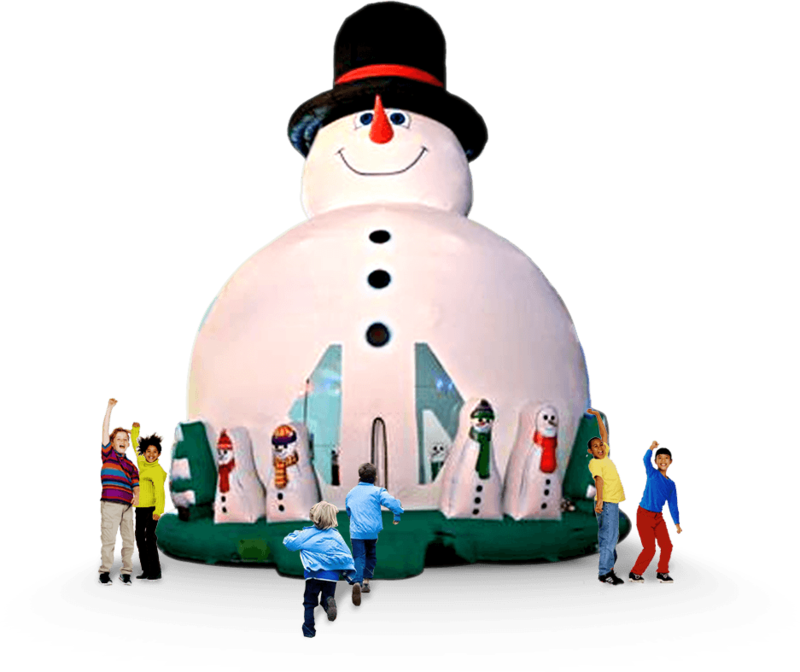 Scaling 30 feet tall Bouncy the World’s Tallest Snowman is the newest and biggest large scale attraction for the winter season. High throughput is never an issue with this prop, centerpiece attraction combo item. Over 30 kids at a time can be inside Bouncy adding its already enormous potential for generating revenue and being a high grossing rental item. So get ready to thumpetty thump thump and hoppety hop hop because when Bouncy finds his way down the streets of your town to your traffic cop, he’s the only snowman who won’t be told to stop!